Located in the heart of Melbourne next to the Yarra River, Melbourne Olympic Park comprises a wide range of sports facilities. It is considered to be Australia's premier sports precinct and regularly hosts some of the biggest domestic and international sporting events; including the AFL Grand Final (Australian rules football) and Boxing Day Test (cricket). Melbourne Olympic Park is well known for hosting international tennis and includes Rod Laver Arena and Margaret Court, home of the Australian Open. Melbourne & Olympic Park is the administrative and training home to various sporting organisations including Tennis Australia. 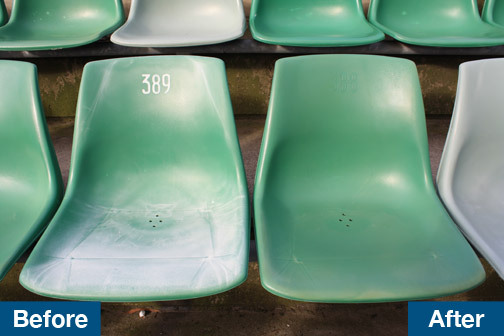 The seats are green and grey Sebel Hob Nob stadium seats more than 10 years old. 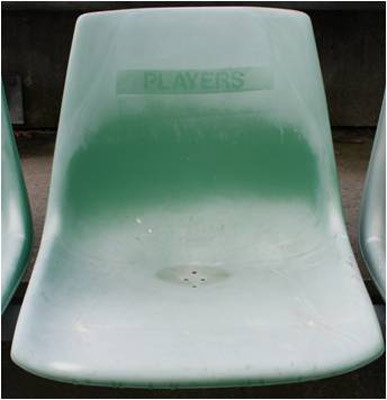 The condition of the seats was dull, faded and oxidized by years of use and exposure to harsh UV rays. 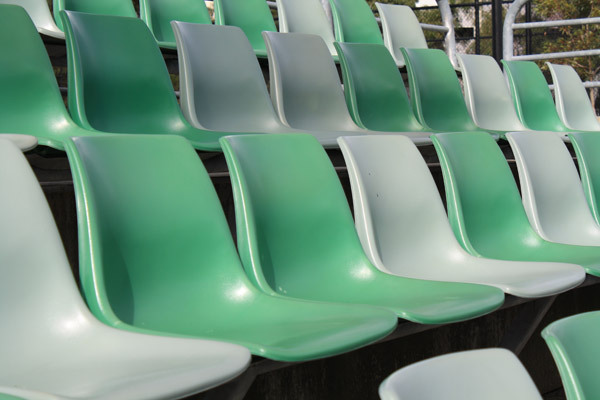 The restoration was conducted onsite, at a convenient time for stadium operations and completed in 4 days. 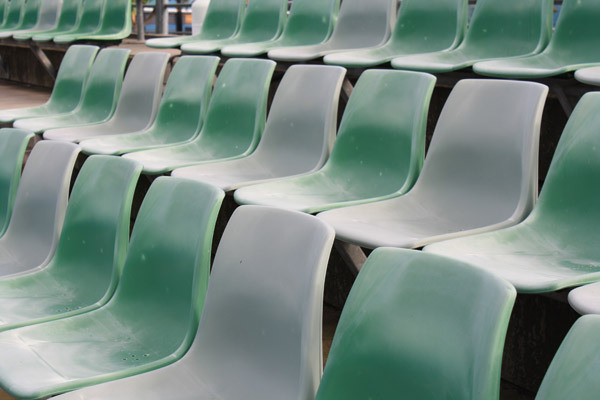 The restored stadium seats now closely resemble new seats.